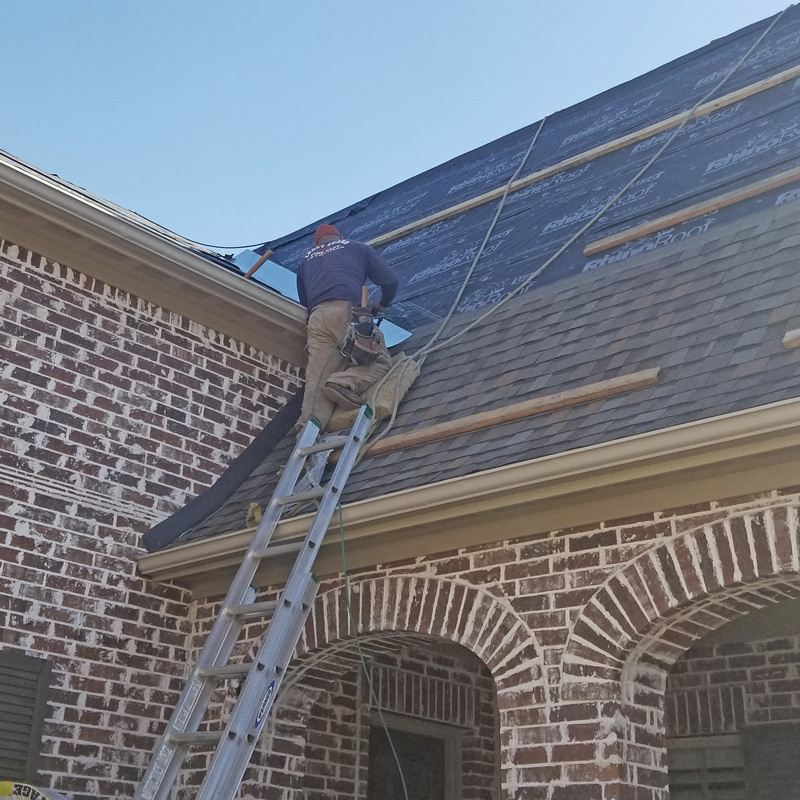 McKinney Roofing & Construction offers expert roof replacement and roof repair using the latest technology and roofing materials on every project. 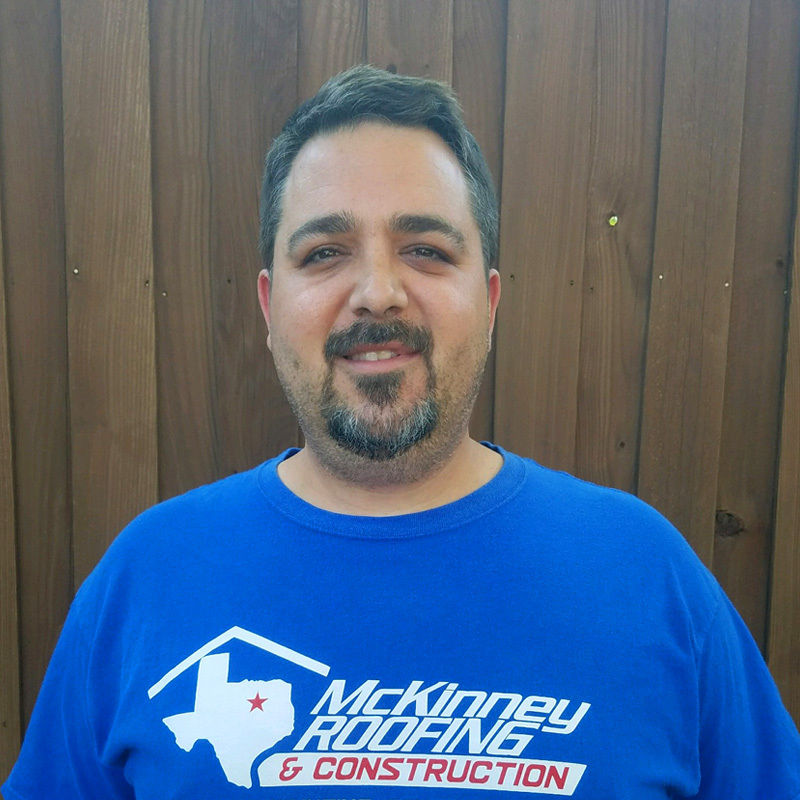 In addition to roofing, McKinney Roofing & Construction offers house painting, seamless gutters, windows, sidings, patio covers, and fences. Fully insured, we are the first choice for insurance claims for wind damage, hail damage and water damage, and will work with your insurance company to expedite repairs. Imran was raised in North Texas and attended The University of Texas at Austin, where he earned a BS in Communications, along with completing Red McCombs School of Business Foundations program. 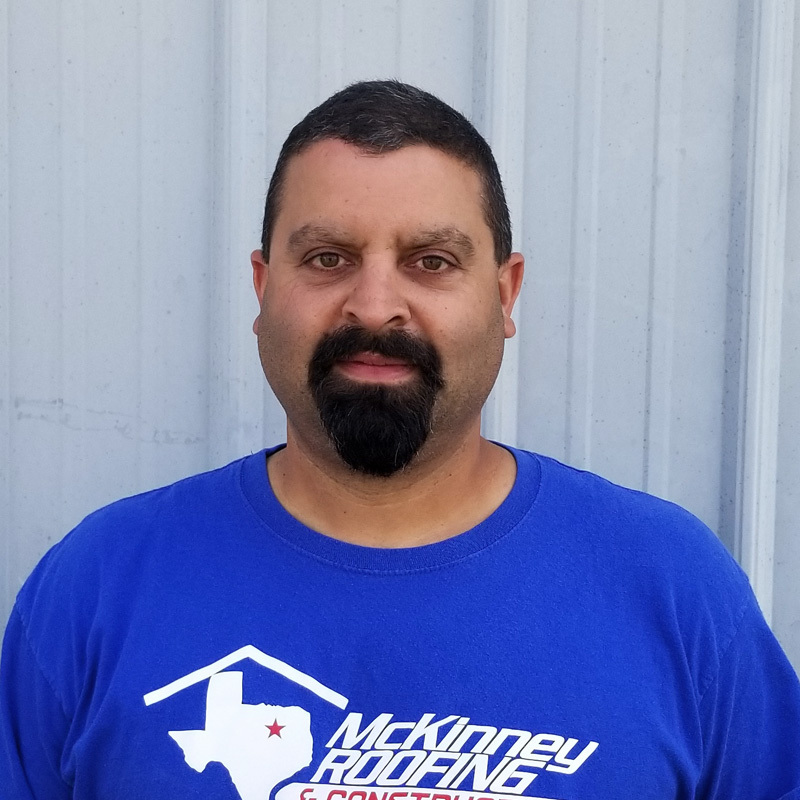 He started McKinney Roofing & Construction in 2003 and prides himself on being available and responsive to each client’s needs. 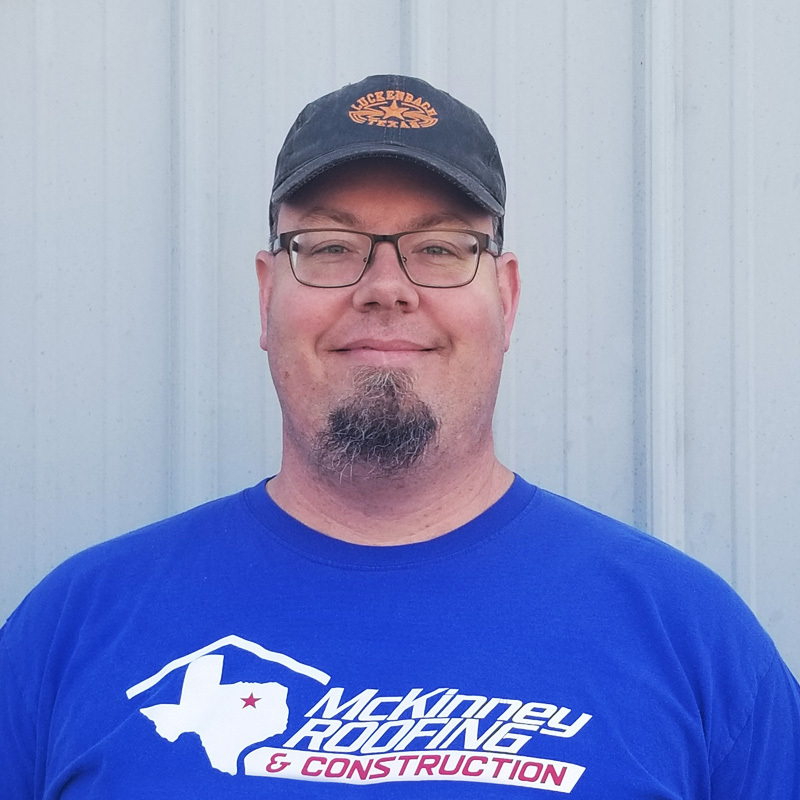 At McKinney Roofing & Construction, we have the experience and knowledge needed to satisfy your roofing needs. From conception through completion, we work with our clients to ensure total job satisfaction. 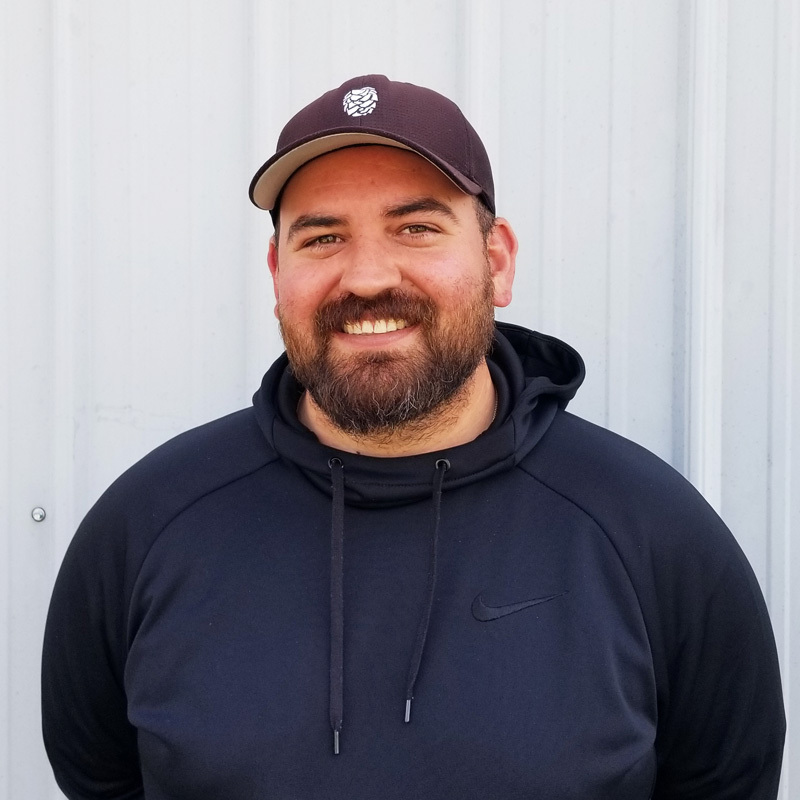 Our staff, which has a collective total of over 30 years in the roofing industry, will provide you with a roofing system tailored to your needs. Through pre-job planning and coordination, we will make the necessary adjustments to ensure our planned schedule goes hand and hand with all partners involved. While in progress, our management team will provide the necessary controls in order for the job to run smoothly, efficiently, while sticking to our timeline. After my roof was damaged in a recent hail storm, Imran came out personally and inspected my roof. 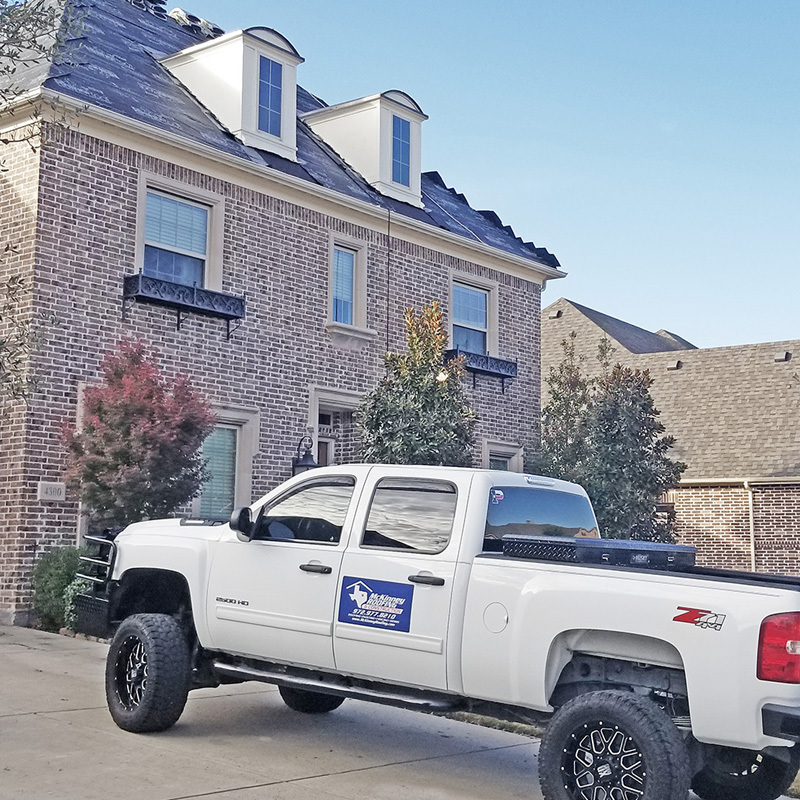 Not only did they replace the roof through my insurance, McKinney Roofing & Construction also handled the claim, which was a huge relief for me. 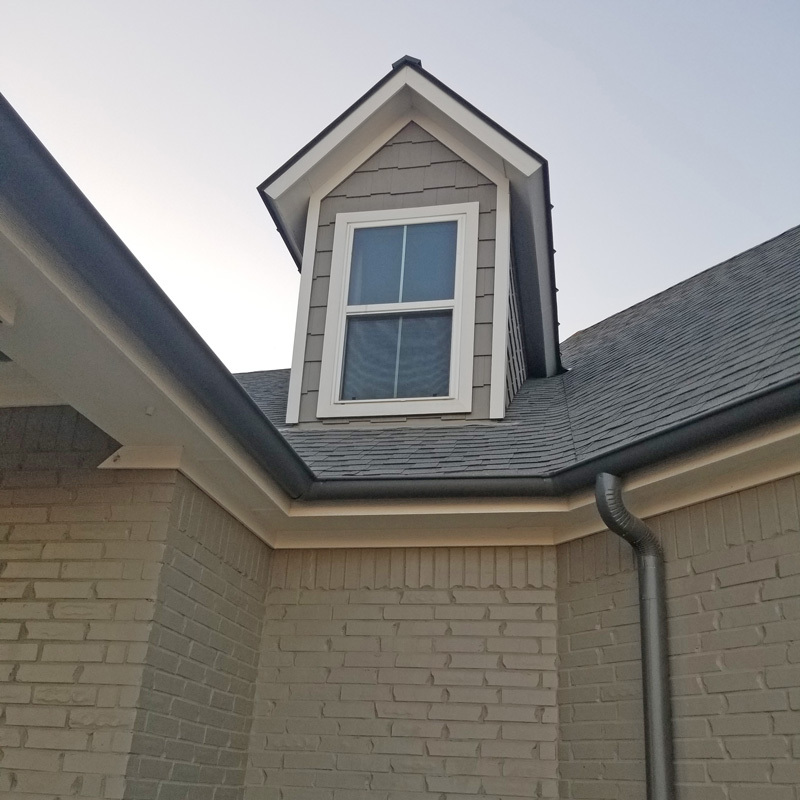 I knew I needed a new roof, but was relieved to find out that McKinney Roofing & Construction was also able to repair and replace several vinyl windows that had been damaged during the storm. My roof and windows look great and I would use this company again! Once we decided to add seamless gutters to our house, I started looking for a local company that had an A+ rating with the BBB. That is when I found McKinney Roofing & Construction. Needless to say, my gutters turned out great! McKinney Roofing and Construction offers expert roof replacement and repair. Also offers house painting, seamless gutters, windows, sidings, patio covers, and fences. Fully insured, they are the first choice for insurance claims, such as wind damage, hail damage and water damage. They work with your insurance company to expedite repairs. 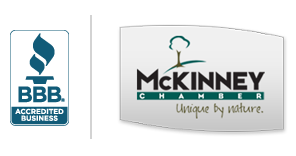 McKinney Roofing and Construction has an A+ rating with the BBB and is a member of the Chamber of Commerce McKinney.